We talk about how ratings work, what you can do. We go in depth with the Bandai situation. 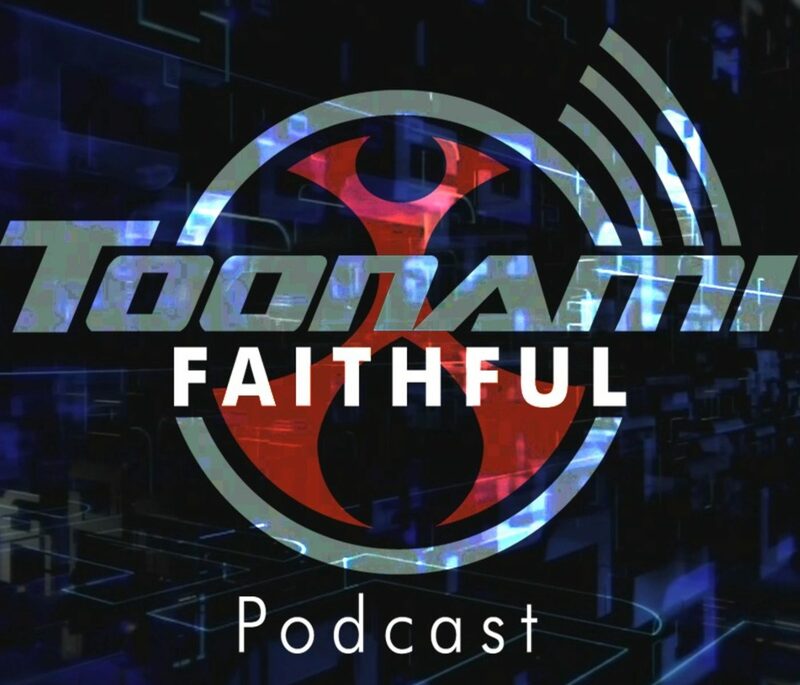 And we talk about the Toonami channel in Asia and what it means for us. Also, to save you the time, there are 56 bleeps in this episode. Your hosts this week are Paul Pescrillo (Creator of ToonamiFaithful.com) and Jose Argumedo (Editor and Technical Director of the podcast) Darrell Maddox (…I don’t know what he does) and Daniel Sherlock (Webmaster of ToonamiFaithful.com).